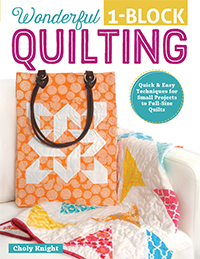 Wonderful One-Block Quilting debuted in November 2015 and is my twelfth book! 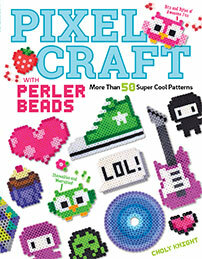 It’s a spiritual companion to Quilting Simplified in that it’s a great quilting book for beginners. But this one focuses on quilts that are made from simple (albeit sometimes unusual and modern) blocks that can be used for fun projects or quilts. 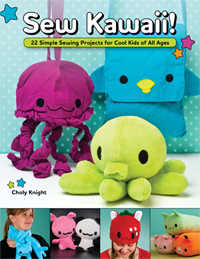 Readers are encouraged to try out the projects to get yourself acquainted with patchwork, then move onto quilts using the same blocks when you feel more comfortable. Project info: The projects and project techniques are illustrated through numerous full-color photos and illustrations explaining every step. Most of the projects require cutting squares and rectangles, which can be measured from a basic ruler. A few project patterns require tracing from the book, which can be found printed full-scale in the back. The quilts are made from the project blocks, and can be assembled with help from the techniques shown in the book. Each quilt features cutting information for baby, twin, full, queen, and king size quilts. 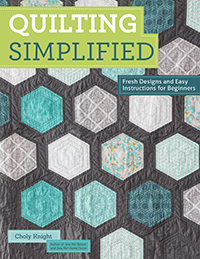 This book makes the perfect duo with Quilting Simplified for anyone that’s curious about getting into patchwork and quilting. 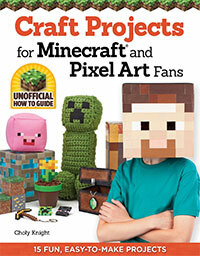 It features 8 basic projects for novices and confident beginners that showcase patchwork in simple blocks. 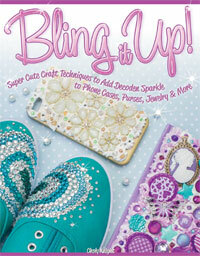 Though don’t think this is your run-of-the-mill basic quilting book! 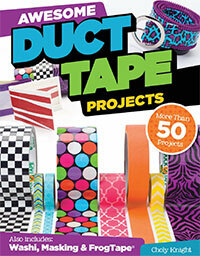 The designs focus on a fresh, modern aesthetic, with bold saturated foreground colors and clean neutral backgrounds. 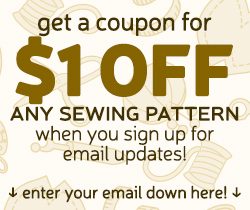 You’ll find unusual patterns and underrated techniques as well, such as various kinds of applique, paper foundation piecing, and quilt-as-you-go quilting. 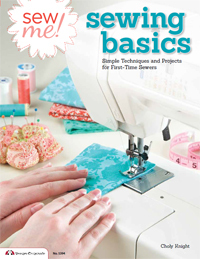 Unlike Quilting Simplified this book focuses on useful home projects first and quilts second, so whether you love the look of patchwork in your handmade gifts or want to try out piecing something smaller before making that baby quilt, you’re in good hands. 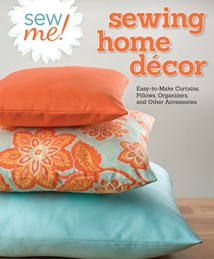 Every technique is followed by a basic project to put your skills to the test, such as a basic pillow cover, bedside organizer, or tote bag. And every project features a prominent quilt block, such as the Basketweave Potholder, which uses a basket weave quilt block for the front of the potholder. 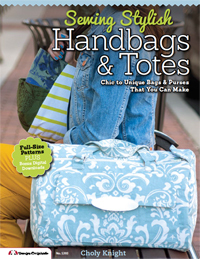 Since this book has a modern flair, you’ll find some of the quilt blocks are rectangular instead of the usual tried-and-true square block. 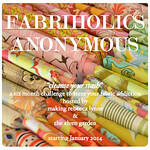 Once you’ve tried out the smaller project, you might be curious to attempt a full quilt! Every quilt block has a corresponding “Quilt it!” section in the back, where it shows how that quilt block can be repeated in a grid into a full quilt. 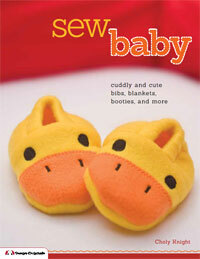 The charts give fabric requirements and cutting instructions for all major quilt sizes from baby to king. Some of my favorite projects to make were the Nesting Boxes, which included tips on how to do applique with both freezer paper and fusible web. The accompanying circle block is a lot of fun to put together since you can create hundreds of combinations! If you’re making a quilt from it, it’ll be easy to focus on one block at a time until you’ve gathered a ton. The Bedside Organizer project is also great since it’s a simple way to get introduced to paper foundation piecing. I think paper foundation piecing can do amazing things, and once you take the time to learn its quirks, you don’t really have to think as much while you sew! The arrowhead block that makes up the project creates a wonderfully fresh and modern quilt when all put together. 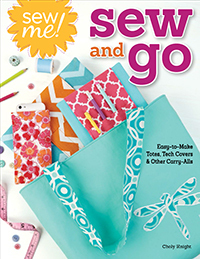 So if you’re looking for some fun patchwork projects to go with your new quilting adventure, I hope you’ll give this book a look to see if it’s for you!